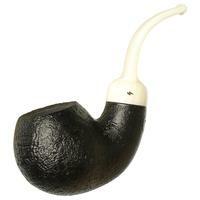 Perfect for those who prefer larger pipes, Moonshine Pipes combined some of their most-requested features into one elegant piece: the Cannonball. 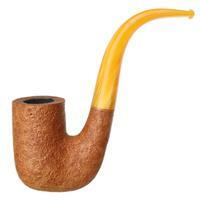 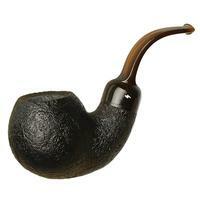 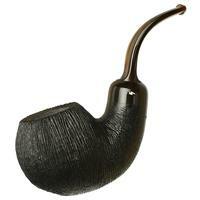 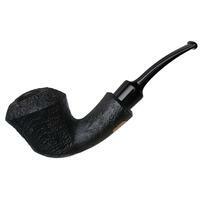 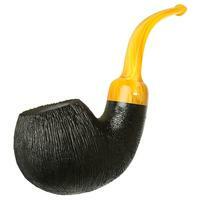 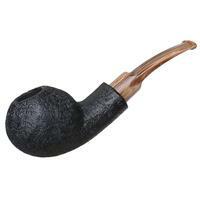 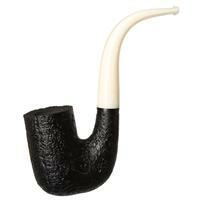 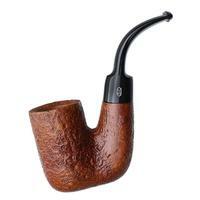 With a generous chamber and 3/4 bend, it's a jaw-hanger with an easy grace, and plenty of plump roundness in hand. 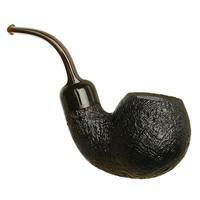 While it's offered in a number of finishes, this jet-black sandblast strikes a particularly classic aesthetic.